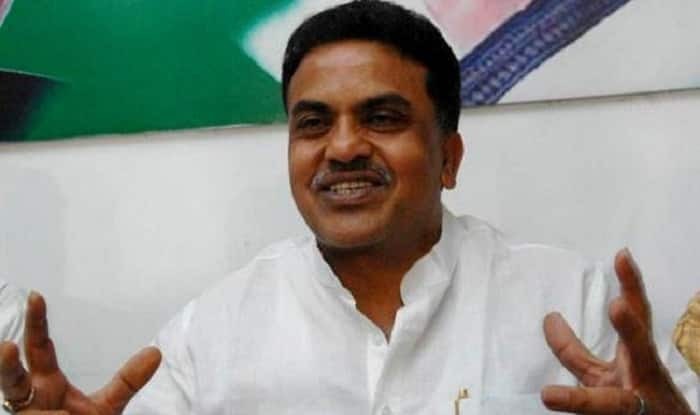 Nirupam said it seemed like the BJP was waiting to replace Parrikar. Mumbai: Controversy’s favourite child, Congress leader Sanjay Nirupam, has done it again. This time, he has aired his views about swearing-in of Pramod Sawant as the new Goa Chief Minister to replace Manohar Parrikar who passed away after battling cancer. Taking to Twitter, Nirupam said it was odd how the BJP was so quick to replace Parrikar that it held the swearing-in at 1.30 in the morning. He said that it seemed like the saffron party was all but waiting for Parrikar to pass away. Funnily, the Congress had been pitching for a chance at forming the government itself and Nirupam hasn’t tweeted about that. The Congress had approached Governor Mridula Sinha and staked claim to form the government. In a letter to Sinha, Leader of the Opposition in the Legislative Assembly Chandrakant Kavlekar claimed that it was the single-largest party and as such, should be called in to form the government. Congress leader Chandrakant Kavlekar wrote a letter to Governor Mridula Sinha asking her to dismiss the BJP-led government which was in minority and call the “single-largest party Congress to form the government”. “The Congress being the single largest party, its leader is entitled to be invited to form the next government. We therefore once again stake our claim to form the government and request Your Excellency to extend the invitation to our leaders to form the next government,” the letter said.